Viz has published Jourmungand, written and illustrated by Keitaru Takahashi and originally serialized in Shogakukan’s Sunday GX. 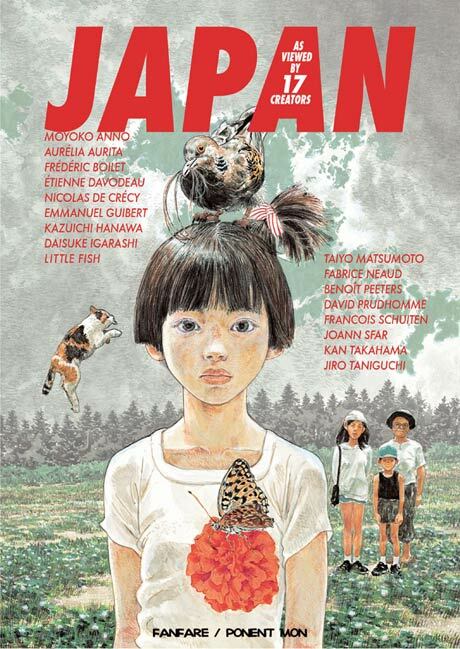 The work of a number of spectacularly talented manga-ka is featured in Fanfare/Ponent Mon’s Japan as Viewed by 17 Creators, and many of them have created work for seinen magazines. Araki Joh is well known for his libation-friendly manga series Bartender and Sommelier. I would love it if someone published Iou Kuroda’s Japan Tengu Party Illustrated in English. 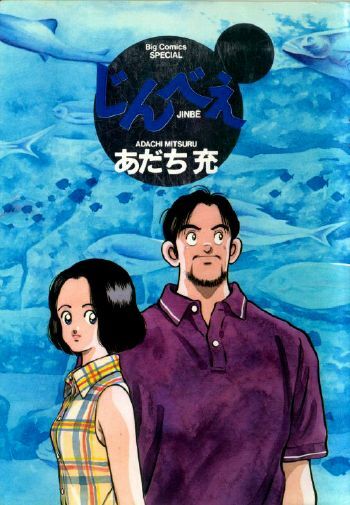 Also on the unlicensed front, Mitsuru Adachi’s Jinbē sounds like an interesting if tricky romance. 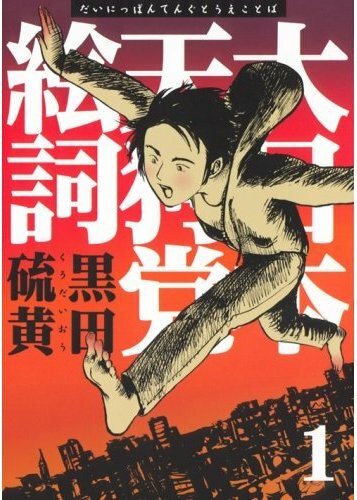 It was originally published in Shogakukan’s Big Comic Original. What starts with “J” in your seinen alphabet? This entry was posted on Wednesday, September 22nd, 2010 at 9:11 am and is filed under The Seinen Alphabet. You can follow any responses to this entry through the RSS 2.0 feed. Both comments and pings are currently closed. We can start with Bartender, which is super important since it tells us all how to make our lives better through the application of cocktails. I’ll raise my Manhattan to you. 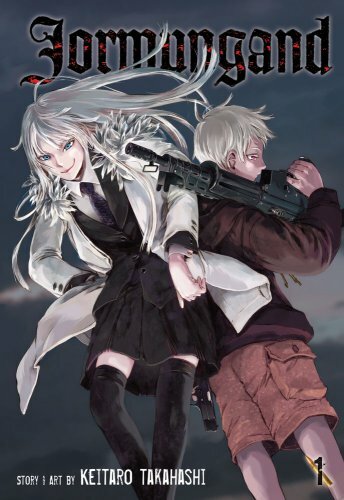 I love Jormungand.It’s very wrong to like a manga about arms dealers – and like the arms dealersin it – but I do anyway. Hey, if I can love manga about pirates and love the pirates in it, it’s not that much of a stretch to picture a world where I can feel the same way about arms dealer manga. What about Jirashin, aka: Ice Blade? Technically, you already mentioned it, but I felt it’d fit with your short list. It wasn’t my kind of thing, but if others like it, well. It was always the title I skipped the most back when Tokyopop was still called Mixx. If a comic has been published in English, I usually go with that and force myself to ignore the original Japanese title. But you make a good point. I just have arbitrary rules to save labor, such as it is. Judi: I’ll also just add, re Bartender, that it’s a manga that would be a sure-fire hit with Rachel Maddow, so there you go.